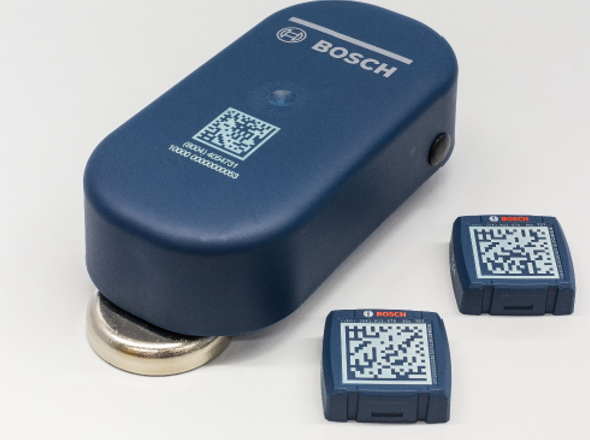 Bosch Nexeed Track and Trace makes it possible to depict complete transport processes. By using appropriate IoT devices, such as wireless sensors and gateways, data is acquired about each object and their position as well as their condition in transit are tracked. cc|object tracker visualizes data delivered via a cloud-to-cloud connection from the wireless sensors or gateways and is able, in addition to storing the location data, to depict the relationships between objects in a common data structure.